The Cadillac Community is proud of its rich and diverse history. Originating from local Native American People, to the rise of the industrial railroad and lumber era, to the booming industrial business and tourism economy that adore our area, Cadillac has withstood the test of time. The Cadillac Area celebrates its past with historic tours, museums, stunning architecture, and so much more. 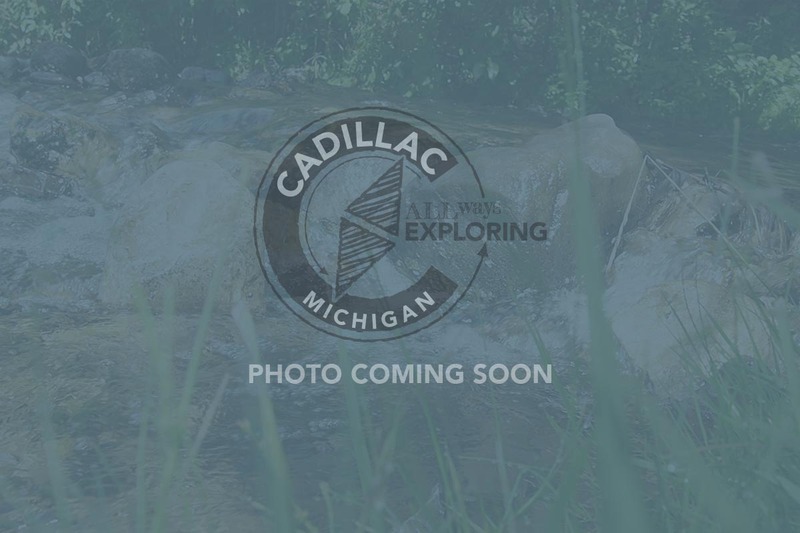 Your visit to our region will be enriched through an exploration of Cadillac’s expansive history. Learn about our region from through the architecture, sculptures, and monuments located throughout our county that tell the story of our past and welcome visitors and locals alike to enjoy stepping back through time. Learn. Explore. Find Art. Select one of the items below to learn more. The Cadillac KISStory Tour highlights the iconic 1975 homecoming when the Rock Back KISS visited Cadillac. This self-guided tour brings you to the top locations with historic markers and expanded information. Access our complete self guided tour here to learn more. Cadillac has an incredible collection of historic sites, sculptures and monuments. Many of these historic buildings stand proudly today and their owners have a passion for their preservation. Access the complete self-guided tour now. Chart your path from Cadillac to Traverse City along a centuries old trail traversed by the Native Americans that inhabited the region. Access a complete map and description of each marker by downloading the self-guided tour here. 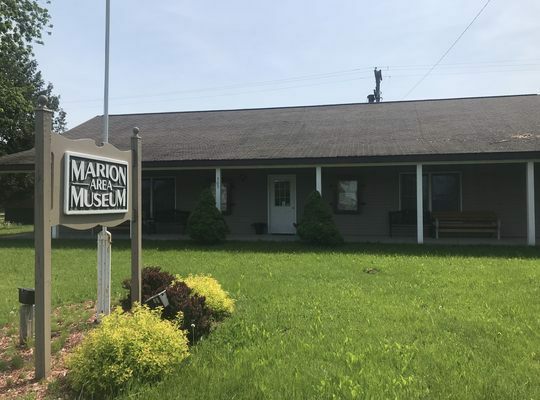 The Marion Area Historical Area Museum is dedicated to preserving the history and artifacts of Marion, Michigan and the surrounding area. 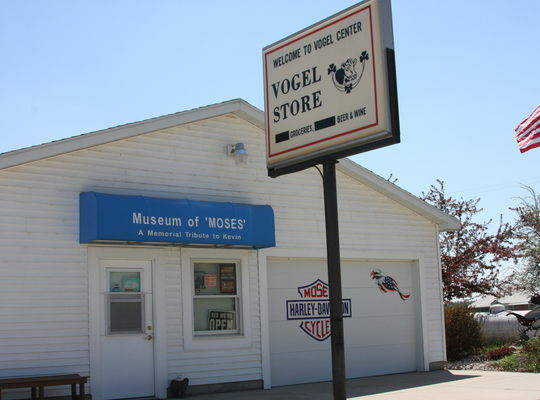 A Museum/Memorial Tribute to Kevin E. Moses alongside Vogel Store, a place where you can get groceries, snacks, & more! In 1840, Wexford County was originally named Kautawabet, an Indian word meaning "broken tooth.” Chief Broken Tooth was a Potawatami leader. In 1843, Michigan legislators renamed the county Wexford, after a southern county of Ireland. The earliest known white settler in Wexford County was Benjamin Hall in 1862. In 1872, with the G.R. & I. Railroad reaching this northern settlement, George A. Mitchell founded and was also elected the first mayor of Cadillac, originally known as Clam Lake. Cadillac was incorporated as a city in 1877, taking its name from Antoine de la Mothe Cadillac, an early Michigan explorer and founder of Detroit. Four main families helped settle Cadillac. Streets, buildings and landmarks include the Mitchell, Cummer, Diggins and Cobb family names. Cadillac was one of the few non-river lumbering communities that grew and prospered. The main reason for this was that in 1878, Ephraim Shay perfected his Shay Locomotive, which was particularly effective in its ability to climb steep mountain grades effortlessly and to maneuver sharp turns and imperfections in railroad tracks. Until the invention of the Shay Locomotive, horses were used to transport logs, but this process was slow, costly and often dangerous. The lumbering industry was dominant in the 1880-1900 and included many Swedish immigrants. 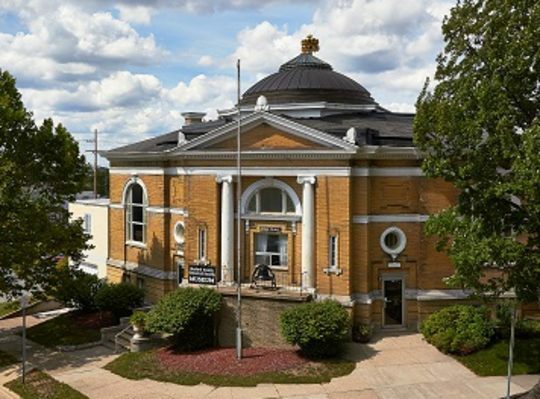 The original plan for Cadillac included a county courthouse, which set off a multiple decade fight with Sherman for the county seat. That altercation resulted in politics at its worst and several townships being created. Sherman, near Mesick, was the first county seat. Manton briefly held the honor, but in 1882, after a long and bitter political struggle, Cadillac was permanently chosen. Cadillac Area has the largest concentration of morel mushrooms in the USA. The city of Cadillac maintains 115 acres of public parks. The Capital Christmas Tree, sent to Washington D.C. in 1998, was cut from the Huron-Manistee National Forest. Wexford County, just south of Cadillac, boasts the highest peak in the Lower Peninsula. Cadillac is surrounded with 94 lakes and over 1000 miles of streams. 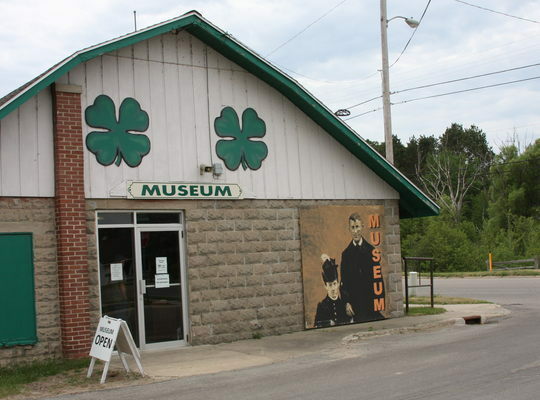 The Wexford County Historical Museum was originally built as a Carnegie Library. Cadillac is the ending point to the White Pine Trail State Park, which is a 92 mile linear State park stretching 92 miles. Cadillac is the host of the North American Snow Festival. Cadillac has hundreds of miles of groomed snowmobile trails. Caberfae Peaks Ski area is the oldest ski resort in the mid-west and offering the newest day lodge. Lakes Cadillac and Mitchell together offer over 3700 acres of prime fishing habitat. Cadillac has a long and interesting history. Cadillac is the largest City in Wexford County originally named by Native Americans as “Kautawabet” meaning “Broken Tooth”, after a Potawatamie chief who signed the Great Peace Treaty of 1825.  Cadillac was first organized in 1872 by George Mitchell (a lumber baron) and was named Clam Lake Village. The county seat, however, was in the village of Sherman, although Manton briefly held the honor. In 1882 there was a political dispute to change the location of the county seat. A group of politicians thought to change the name of Clam Lake Village to Cadillac, after Antoine de la Mothe Cadillac, an early Michigan explorer and founder of Detroit. Changing the name tricked the legislators and Cadillac became the “new” county seat. Lumber was the prime industry in the late 1800’s. The population grew to about 10,000. There were four main families that helped to settle Cadillac. They were Mitchell, Cummer, Diggens and Cobb. These names are prevalent throughout Cadillac; streets, buildings and other landmarks are named after them. Cadillac was one of the few non-river lumbering communities that grew and prospered. The main reason for this was due to the invention of the Shay Locomotive, invented and constructed in Cadillac by Ephraim Shay. The Shay was instrumental in the success of the logging industry because of its ability to climb steep mountains grades effortlessly and to maneuver sharp turns and imperfections in the track. Until the invention of the Shay Locomotive horses were used to transport the logs. This was a slow, costly and often dangerous process. 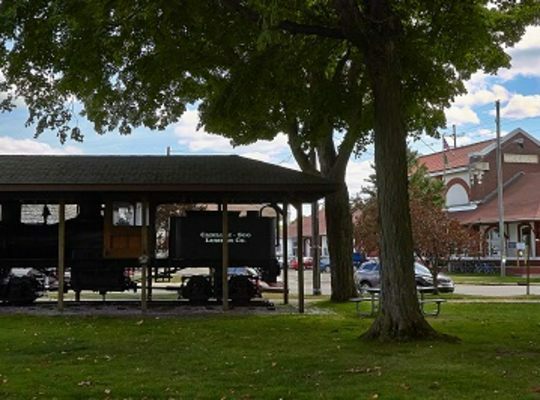 Cadillac is fortunate to have a restored Shay Locomotive displayed at the City Park. Another historic landmark in Cadillac and the success of the logging industry in Cadillac is the Clam Lake Canal. In 1873 a canal was constructed connecting Big and Little Clam Lakes (Lake Mitchell and Lake Cadillac). Connecting the two lakes enabled logging from the west side of Lake Mitchell possible by floating the logs through the canal into Lake Cadillac and on to town reaching the railroad. One of the most interesting facts about the Canal is in winter the canal freezes first but once the lakes freeze over the canal opens up and do not freeze again until the next winter. Still connected to our forestry roots, the community of Cadillac embraces the forest and woodlands for recreation, education and resources for our local industries. Cadillac rests on the edge the Huron-Manistee National Forest where rivers run, wildlife abounds and nature unfolds in front of you. Recreation in the nature areas of Cadillac is very important to the tourism industry. Because of its importance, the people Cadillac work hard to preserve and improve the natural beauty and health of our community. The Cadillac Greenway, following the Clam River, offers a safe and beautiful path for recreation while improving the water quality and fish habitation. 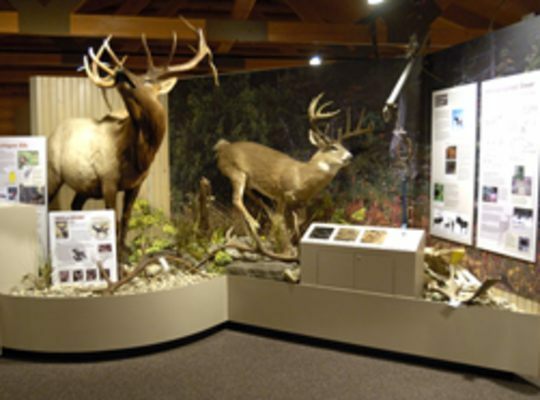 The Carl T. Johnson Hunting and Fishing Center offers many programs on sportsman safety, wildlife education, and nature appreciation. The Center also includes full size exhibits and a wall size fish aquarium featuring fish native to Lakes Cadillac and Mitchell. Behind the Center is the Heritage Nature Trail leading through to the Heritage Marsh. Here tourist and classrooms have the opportunity to study plants and wildlife native to the area. The Carl T. Johnson Hunting and Fishing Center is part of William Mitchell State Park . Cadillac is still a leader in industry. The main industrial products from Cadillac are Rec Boat Holdings (owner of Four Winns), Glastron, Scarab) manufacturer of fiberglass, laminated boats. Cadillac Castings, Inc.(formerly Hays Lemmerz) is a manufacturer of ductile iron castings for the automotive and truck market. Avon Automotive (formerly Cadillac Rubber & Plastics) manufacturer of rubber and plastics for automotive and business machine parts. There are many other industries in the Cadillac area making a very successful industrial base. Cadillac has kept a booming Downtown Lakeside Shipping District with a huge variety of stores ranging from antiques to art, clothing to books, European Restaurants to handmade chocolates. Browsing around Cadillac’s Lakeside District on the inlayed brick sidewalk with old fashion street lights is a delightful experience. One block west of the Lakeside Shopping District is Lake Cadillac. Lake Cadillac boasts the Keith McKellop Walkway, the Cadillac Rotary Performing Arts Pavilion, City Dock and a 7 ½ mile bike path circling Lake Cadillac. The Lakes still play an important part in Cadillac, although today it is largely recreational. Boaters, skiers, and fishermen enjoy the lakes year around. The Michigan Dogman is a creature that is said to roam Cadillac, Michigan area and The Little Manistee river banks. Described as a half-man, half dog (or wolf) by various accounts, it is an animal undocumented by science, yet has been seen and photographed by scores of individuals. It has been categorized by cryptozoologists as a "Hairy Hominid" or "Upright Canid.” Creatures in this sub-species include a variety of hybrid creatures such as Bigfoot, Yeti, Skunk Ape, etc. Each exhibits human characteristics such as walking upright at least part of the time, but each also bears unmistakable animal traits, such as a body that is covered by fur. The Dogman legend has been around in various forms for thousands of years, and appears in Native American lore among disparate tribes who lived or traveled through the upper midwest. The Ottawa/Chippewa tribes in particular speak of a race of hybrid humans known as 'shapeshifters,' who could transform themselves into any number of animal forms at will. The Cadillac Arts Council is an organization created by the City of Cadillac to help determine the cultural needs of the greater Cadillac area and to develop and implement programs to meet those needs. The city government created it in 1968 and continues to support the Council annually. The Council provides programs for the community, encompassing all disciplines of art as well as to encourage and aid individual member groups in their efforts to secure suitable art facilities. All energies are used to develop the cultural resources of the area. The Council consists of representatives of community arts agencies and members-at-large who are interested individuals from the greater Cadillac area. It is always open to participation in the arts and promotion of the arts. For additional information write: CAC, 201 N. Mitchell Street, Cadillac, MI 49601. The CAC is preparing for and soliciting donations to build a Cadillac Area Cultural Arts Center, if you would like to find out more information on this endeavor or would like to donate, please contact Carla Filkins at (231) 779-1590. The Garden Club, chartered in 1992, is a member of the Federated Garden Clubs of Michigan. It is an active club whose goals include working in areas of horticulture, nature conservation, art and landscape design. Many members are master gardeners and flower judges. 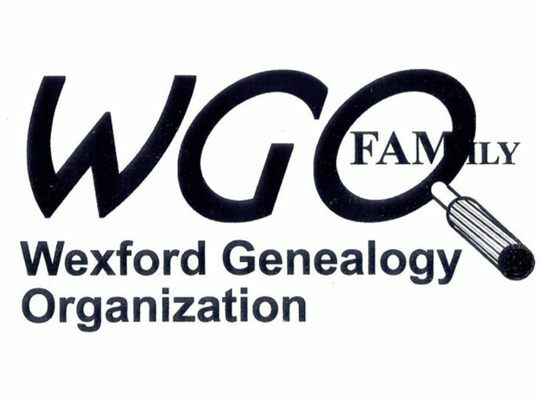 Local projects include landscaping at the Wexford County Historical Museum and at various Habitate for Humanity locations. For more information call Jo Ann Keith at (231) 775-4905. Meets: 2nd Monday of every month Time: 7:00 p.m. Place: St. Ann's School dining room. The Scandinavian Society seeks to foster and preserve the cultural heritage of the Scandinavian countries, to educate the general public about these customs and practices, and to provide fellowship among those who are dedicated to the preservation of these ethnic values. Contact Larry Lindell 775-0364 for information. The Cadillac Philharmonic Club is a music club devoted to make music an integral part of the Cadillac Area; to encourage and advance creative musical art and; to promote American artists; to uphold high musical standards; make music awards and performance opportunities for local artists and students and; through organization and education to make America the Music Center of the World. The chorus, consisting of both male and female voices, was originated by Ms. Karen Miller in 2002 beginning with less than a dozen voices. We are an incorporated non profit organization with the mission to provide the opportunity to learn, sing, perform, and appreciate classics of American music and to provide and opportunity for the community to hear and enjoy such music through concerts. Under the able direction of Dave Buckley, Barbie Edwards, and Betsy Leavell, the mixed voice chorus prides itself on singing a variety of styles appealing to all ages. 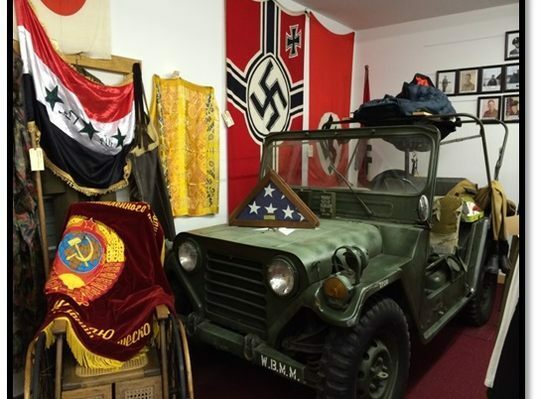 We are always open for new members. We meet on Monday nights at 7:00 pm from May through early October. We have an annual fall concert at the community auditorium. Dedicated to providing artistic and traditional support of the written works of art in the community by providing special events, programming and fundraising activities to ensure the continued promotion of the literary word.